Committed to building superior swim spas for you in Calgary. 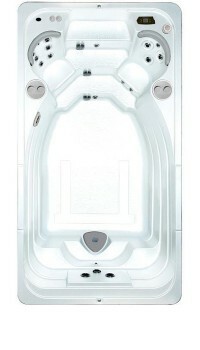 This Swimspa is designed to maximize the swimming area by eliminating the seated areas. Entrance from three sides allow customers lots of versatility when installing this unit. 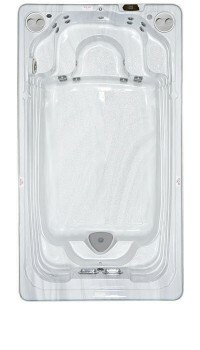 The E2E Cover® enables one person to roll the cover off the swim spa in less than 60 seconds. They are manufactured with the highest quality commercial grade materials, providing a strong, durable, lockable safety cover. 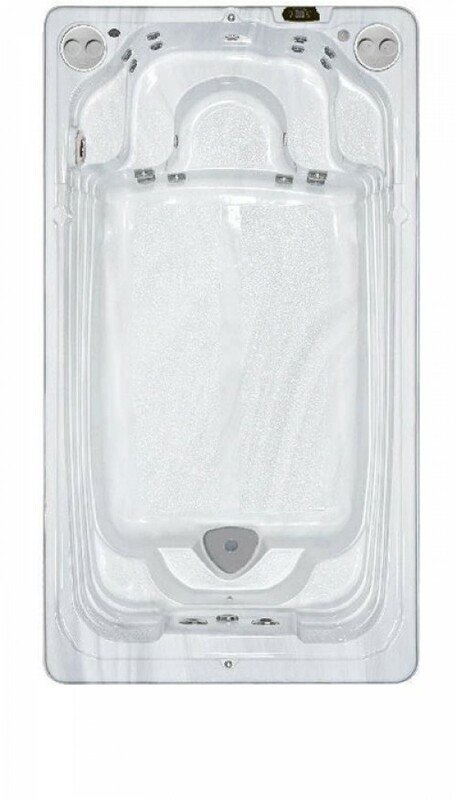 The E2E Swim Spa Cover and the E2E Sport Cover™ are custom built to fit any swim spa make or model.